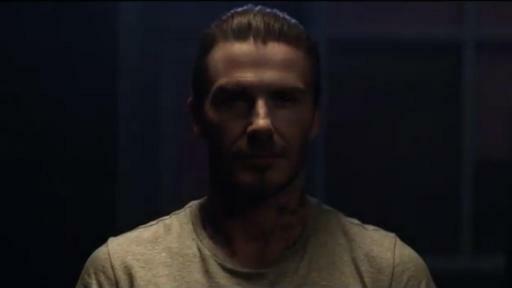 DAVID BECKHAM LAUNCHES HOUSE 99, HOME TO YOUR NEXT LOOK. A GLOBAL BRAND THAT WILL CHANGE THE RULES OF THE GROOMING GAME. David Beckham unveils the launch of his first global grooming brand, HOUSE 99, a complete collection of 13 innovative products to conquer every style ambition. 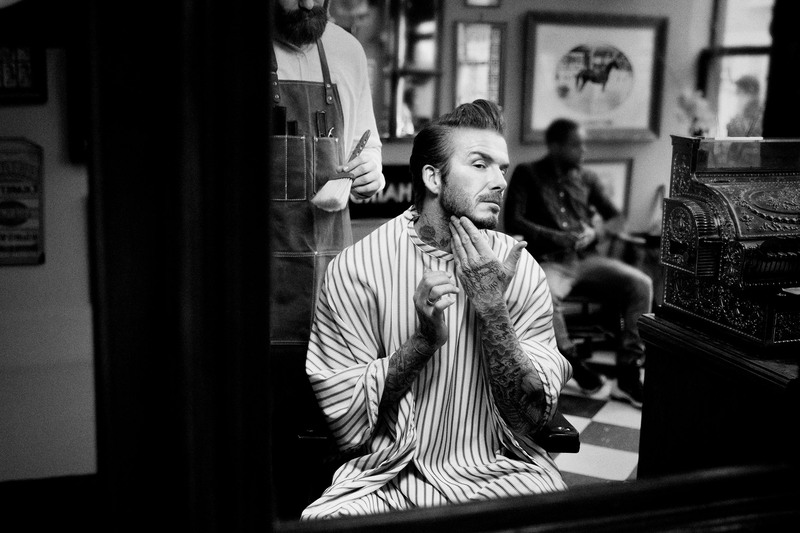 The highly anticipated launch was created by David Beckham in partnership with L’Oréal Luxe to provide all the tools men need to experiment with their look in order to express their own evolving style and unique identity. HOUSE 99 takes a holistic approach to grooming, merging British barbershop culture and style with hair, skin, beard and tattoo creativity to build a home for every man’s next look. This new grooming brand will launch in the US, exclusively at Ulta, on March 4th 2018, and will be available in 19 countries. HOUSE 99, BY DAVID BECKHAM. HOME TO YOUR NEXT LOOK. As one of the world’s most famous style icons, David Beckham continues to challenge the notion of what it means to be “masculine”. Notoriously experimenting and reinventing his own image, the London-born footballer, historically made caring about your style and changing your look acceptable amongst men. He inspired a generation and redefined ‘male culture’ not just in the UK but across the world. 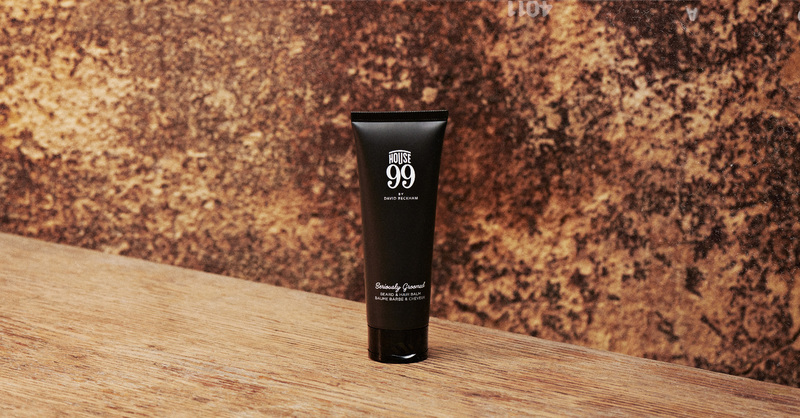 Driven by this desire to revolutionize society’s take on grooming as part of modern masculinity, HOUSE 99 was built with the ambition to offer exceptional innovative formulas to men who are not afraid to explore their own unique style and express their identity. 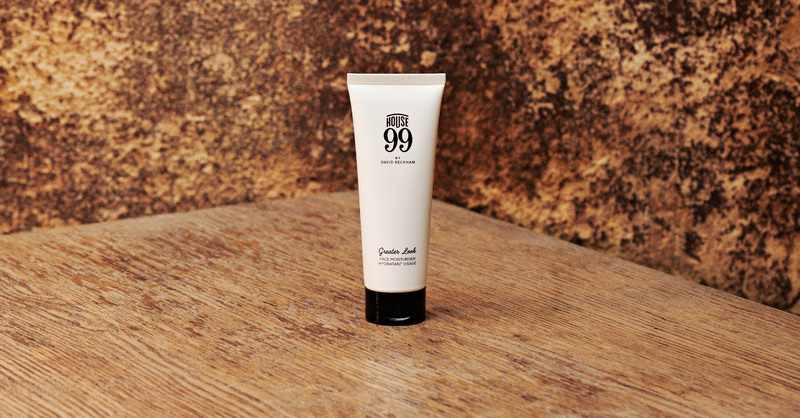 Merging David Beckham’s legacy of new looks with British barbershop culture and applying the technical expertise of L’Oréal Luxe labs, the HOUSE 99 product line has been carefully engineered over the last two years, to create an all-new grooming brand, home to every guy’s next look. 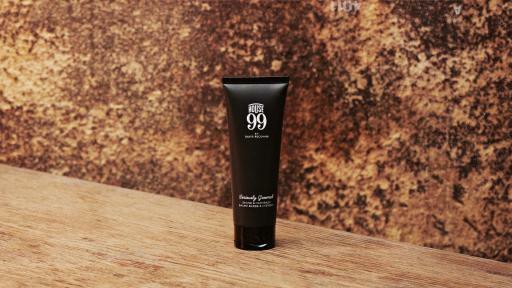 HOUSE 99, THE ART OF GROOMING FOR ALL. Upgrading every step of the modern-man’s routine, from simple every-day grooming to more sophisticated style transformations, HOUSE 99 offers expert and diverse solutions for all hair and skin types, tried, tested and approved by the man himself. Just like David, the brand is both masculine and stylish, with a product assortment inspired by his legendry evolving look, developed to work together and provide everyone with David’s real-life routine for game-changing grooming results. When facial hair needs to know its limits – the weightless, creamy balm dishes out serious discipline to shape up unruly hair and short - long beards. Inspired by David Beckham’s current long-haired look and his full beard from 2015, this lightweight styling agent adds structure and nourishes hair and beards for a disciplined and conditioned look all day long. Keeping it classic – After years of style experimentation, the pompadour remains one of David’s most iconic looks, a classic base that he’s played with to give it either a red carpet finish or a more casual twist. The Smooth Back Shaping Pomade gives hair the perfect amount of hold with a natural-looking texture. Also directly inspired by David’s own day-to-day routine, the product is designed for men on the move, humidity-proof and sweat resistant. Light on skin, unforgiving on shine – Inspired by David Beckham’s hectic lifestyle and action packed days, the lightweight and nourishing formula, strengthens skin whilst keeping it looking healthy and hydrated all day long. Loaded in hydration, the protein-rich spirulina and quinoa extracts smooth and energize the skin reducing shine and enhancing natural radiance. With dedicated involvement from the beginning, David Beckham has played an active role in every element of developing his brand, from testing in the L’Oréal Luxe labs to picking product names, fragrances and logo designs. In addition to shaping every detail of each product in the range, David also personally appointed some of the best names in the grooming game to collaborate with HOUSE 99, including, master barber Fabio Marquez (from Figaro Barbershop in Lisbon, Portugal), providing professional guidance and dynamic content for the brand’s own digital platform. HOUSE 99 members can register for exclusive content and membership privileges at http://welcome.house99davidbeckham.com/, and share their own looks with the brand by tagging @house99. In the US, HOUSE 99 products will be available from March 4th at Ulta Beauty and Ulta.com. Please contact Rayna Mallah House99@tcs-us.net, 561-901-6111 or Paul Rhone paul.rhone@loreal.com for further information on HOUSE 99, image requests and product samples. 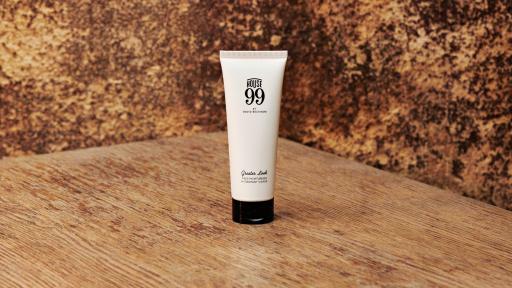 HOUSE 99 is a new global men’s grooming and skincare brand, founded by David Beckham, in partnership withL’Oréal Luxe, with the ambition to demystify men’s grooming needs and encourage self-expression and style experimentation. 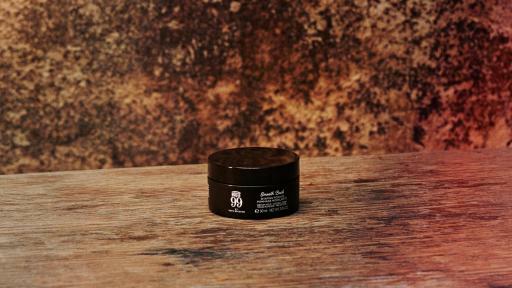 The complete HOUSE 99 collection offers 13 dynamic hair, skin, beard and body products to deliver holistic and diverse grooming solutions for every male skin and hair types. The entire range has been created, tested and approved by David Beckham, from the formula, to the product name, design and packaging, with the aim to mirror David’s own style rituals and deliver grooming excellence.